Available in-store and online today, our Sleepers come in variable lengths and styles. 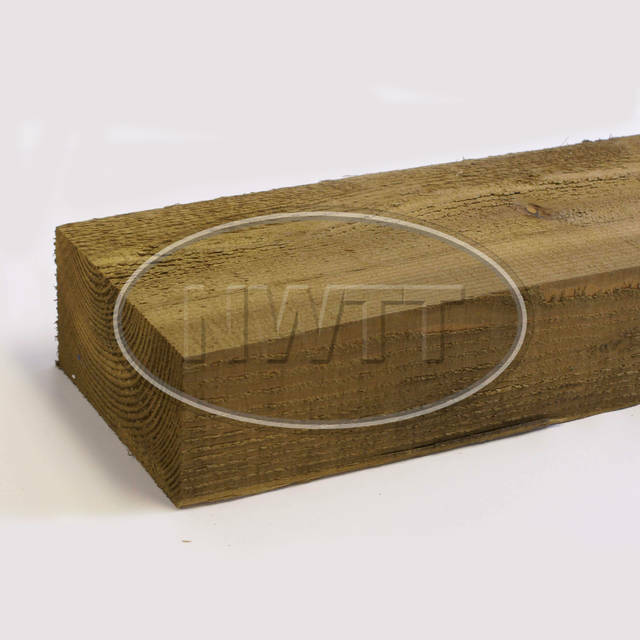 Our selection of Softwood and Rustic Garden Sleepers are sure to add a finishing touch to any garden centrepiece. Unsure what Sleepers you require? Call us on 01942 720777 or email sales@nwtt.co.uk with any questions.